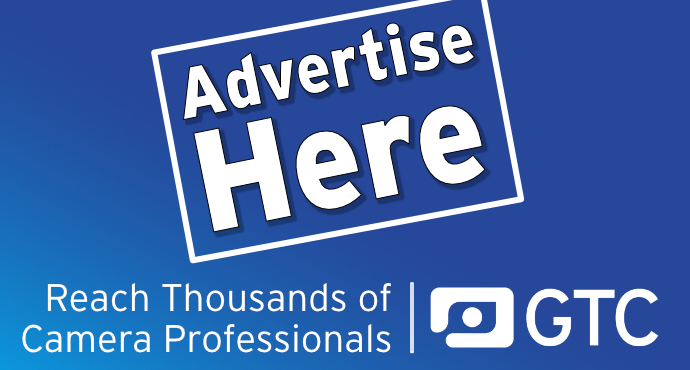 The GTC would like to welcome Alan Wells Camera Systems to our growing list of sponsor companies and is looking forward to working with him in the coming years. The first occasion on which you will be able to see some of Alan's specialist camera mounts is at the GTC's Day out in the Country at Aynho on 18 May. Alan Wells has been involved with the provision of specialist cameras for more than 20 years after starting out with a single hothead in his garage at home. 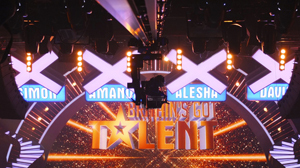 Alan's company has grown to provide specialist camera systems to many of the biggest shows in sport and entertainment, such as the Olympics, X Factor, Britain's Got Talent and numerous royal occasions, to name just a few. 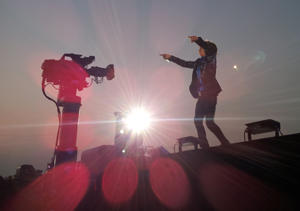 Alan puts his success largely down to the fact that he works as a Specialist Camera Operator and understands what directors and camera supervisors need in order to achieve that unique shot or camera angle. Having been the first to introduce the Furio Dolly and Towercam to the UK, Alan has now added Spidercam to his inventory, as well as bespoke systems such as the Aerodolly and in-house designed X-Trak tracking system to complement his ever-growing kit list.